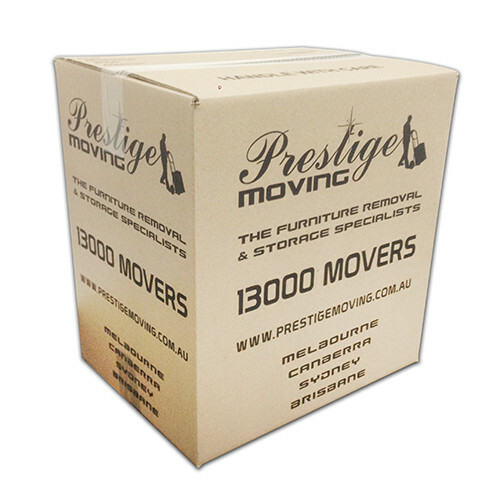 A high strength and split resistant adhesive with excellent binding to cardboard surfaces. 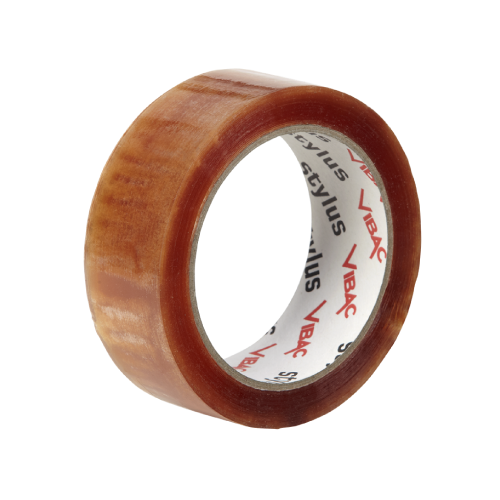 This low temperature friendly tape also stays tacky even during prolonged periods of time in freezer storage. 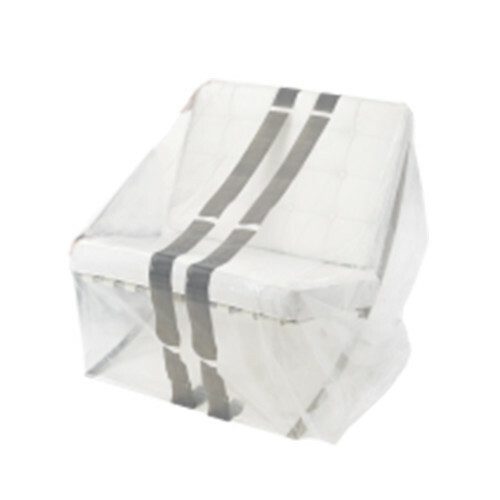 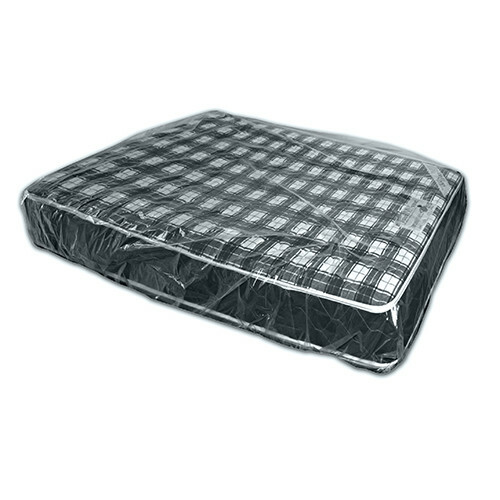 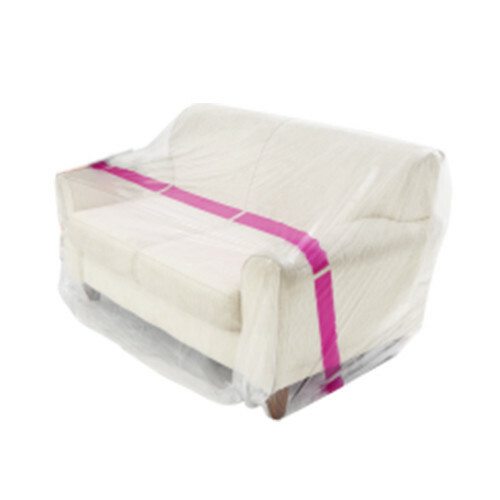 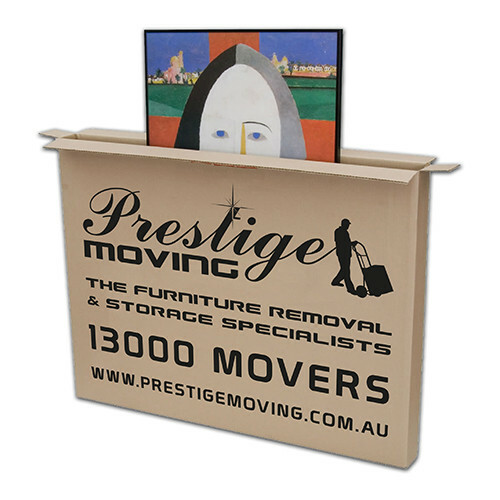 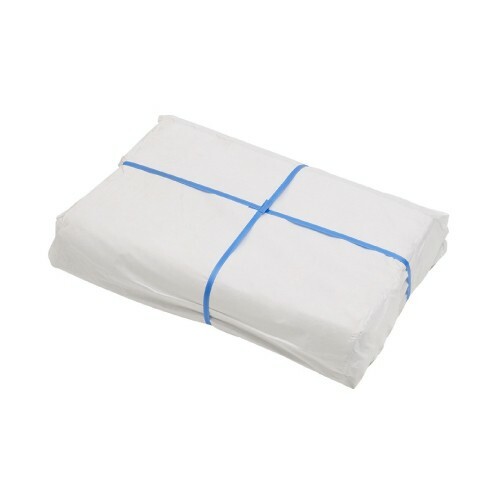 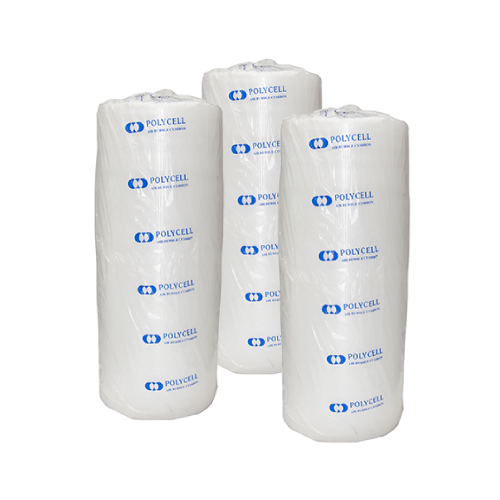 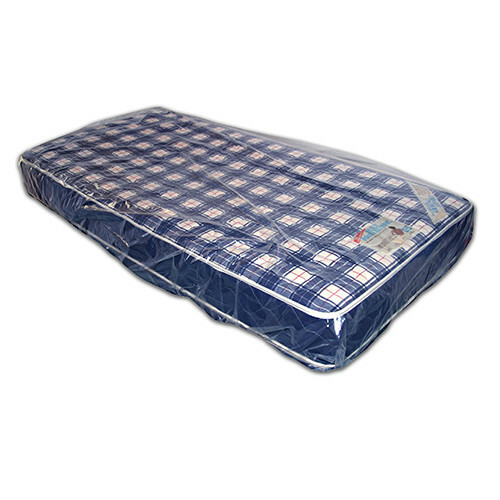 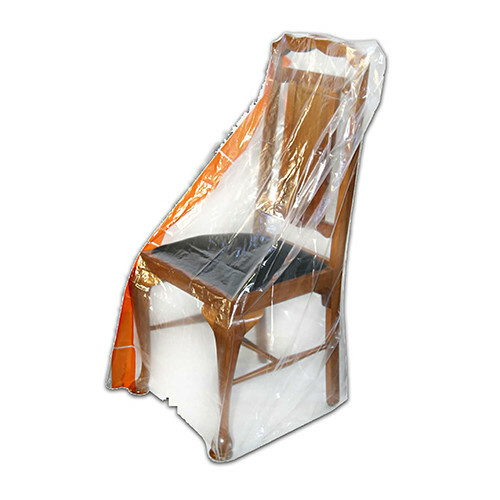 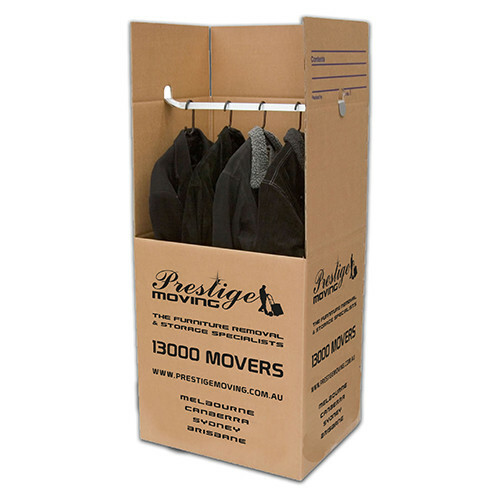 It is generally used to close boxes and tape off plastic furniture covers.